Our company was established in 1948 in Athens, Greece and we have been in the sector of textiles since then. Now that the company’s new generation has taken over, we would like to expand our area of interest by joining the food sector. 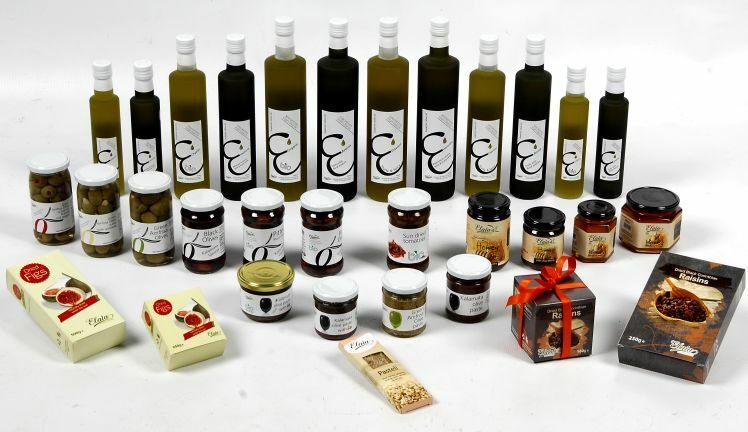 More specifically we are interested in exporting Greek products. What we are trying to do is to locate exclusive producers with very fine production that fulfills the universal quality standards together with our standards of superior taste and distinctive aroma. The products we are offering are mainly from Peloponnese and the Greek Islands. Oil, olives and olive paste are the protagonists of this new venture. More or less everyone has used oil in their diet. The average consumer will buy everyday “mass-produced” oil from the markets. Our company is introducing something different, something more sophisticated in terms of quality, taste and smell. We aim at “training” the consumer in buying the right bottle of extra virgin olive oil. Honey, royal jelly, pasteli and raisins are some of the traditional Greek products that are acknowledged worldwide for their great nutritional and health value. Our company can introduce you to a better nutrition as our goal is to familiarize you with the healthy and balanced Mediterranean diet. Greece provides us with the best agricultural products and we provide you our elite in affordable prices.